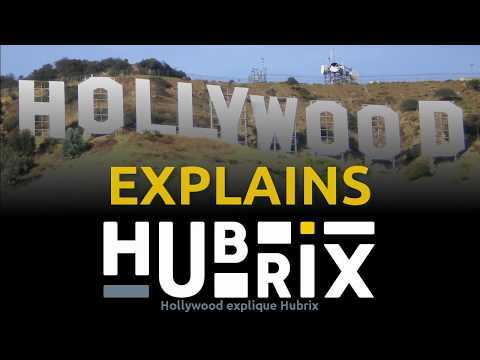 Hubrix | Security should be a Feature, not an Inconvenience. We build API-based software components. Our first product, now in Beta, is Hurima™, an access control kit for any application.